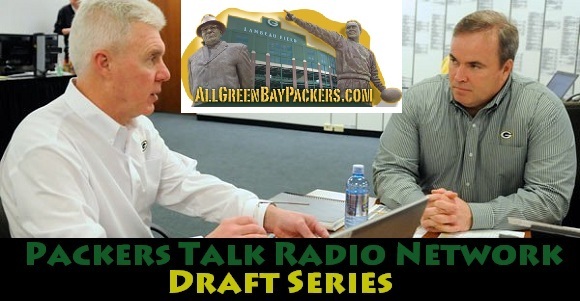 It’s draft day, and as a special addition to our Draft Series, Jason Perone and Marques Eversoll of AllGBP sits down with CheeseheadTV‘s and Bleacher Report‘s Aaron Nagler for a close up view of the Packers draft, as well as some views on the entire draft class. Nagler brings his always unique perspective to what should be a very unpredictable draft, and you don’t want to miss a second of it! For the best in Packer Podcasts, look no further than the Packers Talk Radio Network. 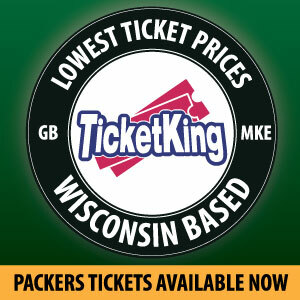 Catch our entire draft series at PackersTalk.com, and subscribe to our entire family of podcasts at iTunes. This entry was posted in NFL Draft Series, Packers 2013 - 2014 Season and tagged 2013-14 season, aaron nagler, All Packers All the Time, All Packers Talk, Draft Needs, NFL Draft, Packers, Packers Draft Needs, Packers Talk Radio Network. Bookmark the permalink. So reckless procreation isn’t a character flaw that needs scrutiny.